We’re a Grand Rapids nonprofit committed to helping people with modest incomes buy homes they love. 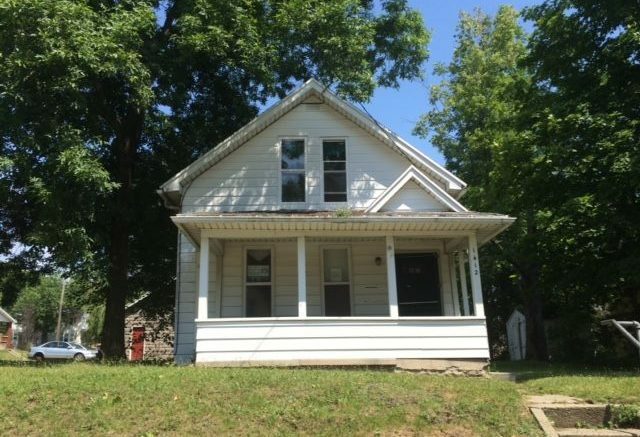 We buy houses on the north end of Grand Rapids that have become vacant or deteriorated, renovate them to like-new condition, and sell them at a reasonable price to qualified buyers who fall within the required income limits. We also seek to empower our clients in their experience of homebuying through education and neighborhood inclusion. Interested? You’ll find everything you need to know here on our site. Learn how to apply to buy one of our homes. See before and after photos that show the stunning difference hard work and passion can make. Read about the home-buying process, and how we’ll be with you, every step of the way. But to really understand what we do, you need to go beyond the nuts and bolts to the heart of our mission. That’s why we share stories here about our homebuyers, to give you a glimpse into their homes and lives. The stories of our newest neighbors tell not just what we do, but why we do it. That’s why you can read about experience of Damian and Sarah Bakri in buying the first home for their growing family through New Development. And why our board president Tom Deschaine throws lively porch parties in the Northeast Grand Rapids neighborhood where he’s lived most of his life. He knows the value of being neighborly. We all know that a house isn’t just a house. It’s a haven. We’d love to welcome you to the neighborhood.